On my blog, I talk A LOT about student motivation. I feel the number one responsibility of parents with the help of teachers is to nurture the student for who they are and help them to blossom into the person they are supposed to be. We do this in many ways. One way is by helping them to uncover what fuels them. I was just talking to my son today about how everyone has a gift to share with the world. Everyone has their own kind of smart. So how do we as teachers do this? The most common way is to include student interests in learning. Taking into account what the trend is for our students, their personal aptitudes and including them in our lessons. It also means allowing the student to take charge of their learning and giving them the power to do that. That might mean being open to accepting different types of assessments. 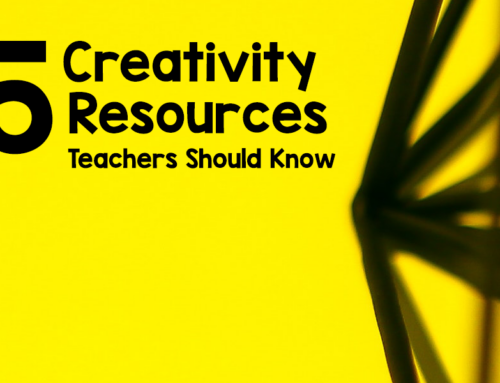 This blog post will hopefully help you get some ideas on how you can “collect” information on your students to help you better plan engaging activities and make your classroom community conducive to creativity. Learning about our student’s individual interests can be a massive turning point. If we, as teachers, can shape difficult, or tedious, topics to engage students – then our transfer of knowledge will flow freely. The problem we often face is what interests and motivates one student, discourages another – so, how do we shape our learning environments to fit 30 students? At the start of a new topic, you can hand out surveys to all the students in your class to assess both theirs current understanding of the topic, and their level of interest in the topic. This should allow you to assess how best to deliver the topic as you’ll be able to structure interesting parts, with less interesting parts, and expand upon their current knowledge by compacting areas they are already knowledgeable in. Ask your students to write a brief fact file about themselves, including their interests – both inside, and outside of school. Grouping students of mixed interests can stimulate curiosity, and encourage learning about new things. While some students may find it interested when read to, others may find hands on activities much more engaging and interesting – every student is different, and have different learning styles. Keeping the environment varied can even ignite interest in the most nonchalant student, so make sure you use a variety of styles when you teach. When you finally hit that beautiful moment where you have ignited a student’s interest, you need to nurture it. Keeping students captivated is a difficult, but not impossible, task! The key is to provide enough content and stimuli that their interest is stimulated enough that they actively seek more knowledge independently. Here is a great blog post on helping students find their passion. Combining a student’s outside interests with their learning is one of the best ways to boost their desire to learn. When a student is very fixated on a particular topic – could be a football team, a TV character, an author, or a specific time in history – try to find ways that you can work this into their everyday learning to spark their interest. This might require some “outside the box” thinking and planning from you, but by using student interests – the motivation and desire to learn will be a very handsome reward. Interest drives us. It is what keeps our desire to continue forward on our paths burning bright. Being interested in something is like pouring petrol on a fire – it just ignites us further. It makes our attention greater, it makes us absorb knowledge quicker, and it pushes us to delve deeper. 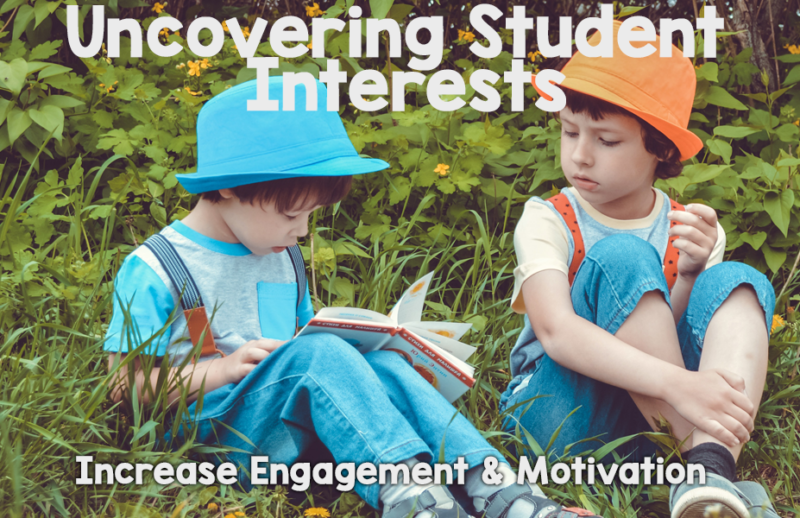 While you will never be able to encourage your students to show an interest in every topic, if you work hard to capture that interest – you will be setting them up for success. I hope you found this post helpful, also – I am hoping that I have managed to ignite your imagination by helping you to conjure some ideas on what you could do to help that particular student interests which can be incorporated to help with some extra encouragement.